When it comes to getting the new memory foam mattress, purchasing options may be overwhelming. 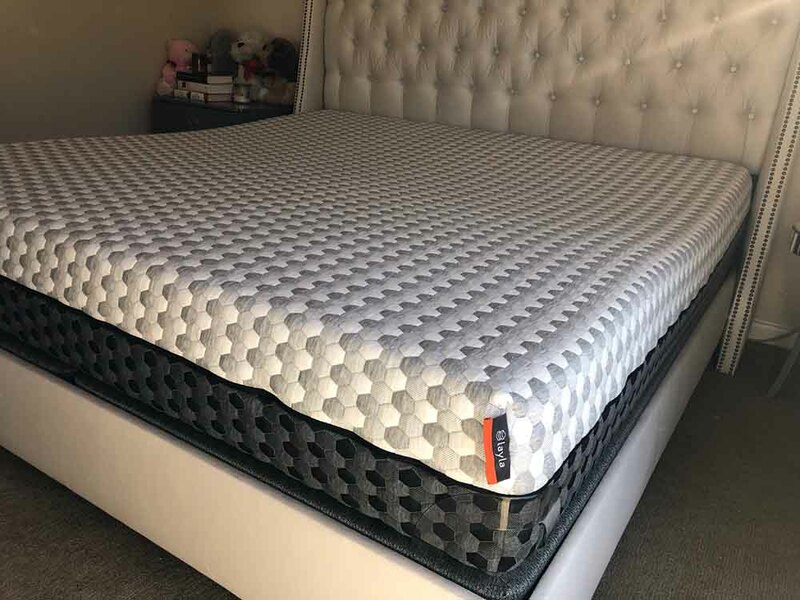 There is a great variety of memory foam mattresses available on today’s market which turns finding the one that can perfectly meet all your needs and preferences into an almost impossible mission. That’s why we’ve come up with this comparison. 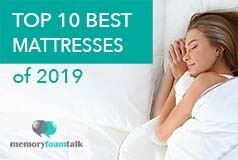 In this review, we’ll be focusing on two well-known memory foam mattress brands: Loom and Leaf coming from the makers of Saatva and Layla, a new entrant in the online memory foam mattress space. The Loom and Leaf mattress comes from a mattress company with a well-established name, while the Layla is a recent entrant to the market. 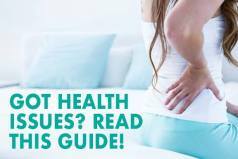 Both are highest-quality memory foam mattresses, but which could be the right fit for you? Below is our comprehensive side-by-side comparison of the Loom and Leaf vs. Layla mattress. Thanks for these mattress comparison, it gives good insight to new mattress buyers like me. my previous mattress was bed in a box, PacBed original. my wife and I are getting a king sized bed so choosing between these two brands. 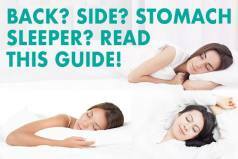 Being side sleepers and me being a hot sleeper, which would you recommend for staying cool? I prefer as soft as posssible (hate firm mattresses as they put my arm to sleep)? Price doesn’t matter. I’d probably go with the Layla honestly. The copper material helps it stay cool. Sheets also help out a lot – our favorite are the Tomorrow Sleep bedding – which we sleep on our Nectar and when we get in bed it is cool to touch.